Heavy duty brackets mount to your headache rack or any other flat surface, and hold any brand full size lightbar securely in place. 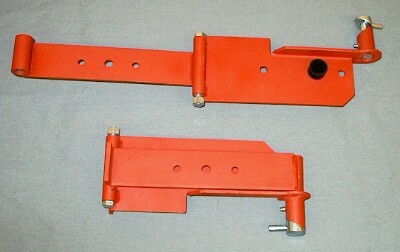 Rubber bumpers absorb shock when the brackets are in the folded position. 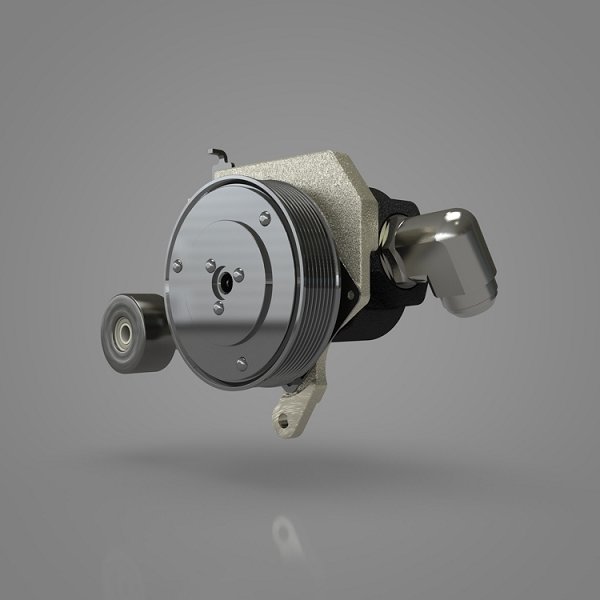 CamLocks twist and release, allowing you to flip the lightbar back and over before entering low clearance areas. Each bracket is 13 1/2”L x 6 1/2”W and includes hardware for mounting to flat surfaces. 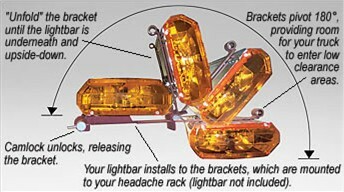 Lightbar is mounted to the brackets using the lightbar's original mounting hardware. Sold in pairs.